AMC showed The Shawshank Redemption at least twice today, possibly three times. I finished watching it on DVD roughly five minutes before it started on TV. 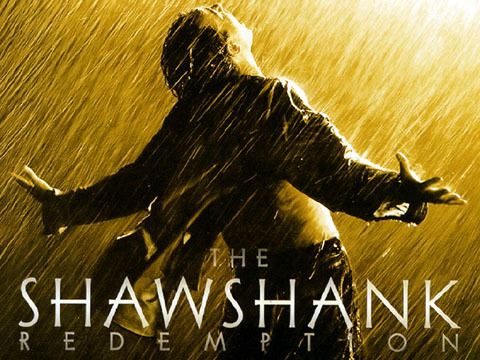 There are some movies I don’t own because they’re on TV so often…didn’t realize Shawshank could be one of those! Thing is…*deep breath* I’d never seen it. That said, there are LOTS of movies that I have seen that many others haven’t. I guess it evens out. But here’s me being authentic…I may just nod when you talk about these, but I’ll see them one day!